I Have offered these Firefly sessions gong on three years now! I absolutely love capturing the magic of childhood and these sessions are no exception! There is something magical about fireflies! If you are interested in booking a session please contact me Here for more information. I have been photographing these sweet sisters since they were in their momma’s tummy! They are just the cutest! Add some sweet duckings and you’ve got a pretty great session!! 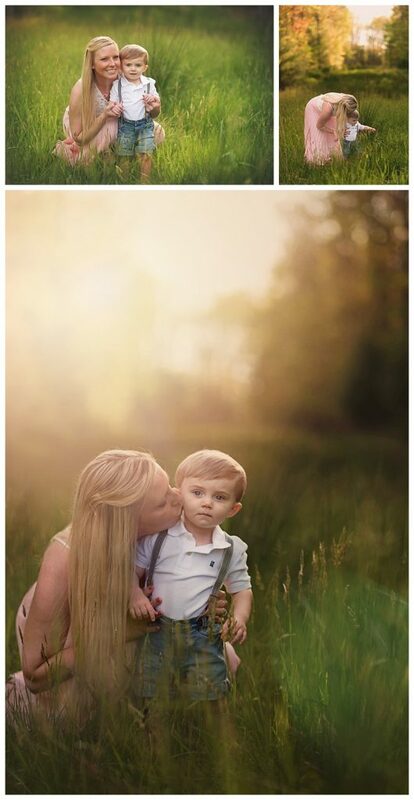 There is nothing sweeter then a mom and her child. The Bond will be there forever. You can just feel the love in these images. I love this little lake in my neighborhood! The setting is PERFECT for sessions! Throw in some cute little duckings and slashing and you have the perfect session for little girls!! All rights reserved. All images © 2016 Andrea Martin - Andrea Martin is a portrait photographer specializing in maternity, newborn, baby, children's & family photography. Andrea is based in Beckley, WV and provides coverage throughout WV including Charleston, Princeton, Fayetteville, Morgantown along with eastern Pennsylvania. Andrea is a Click'n Mom & Learn Shoot Inspire Pro.